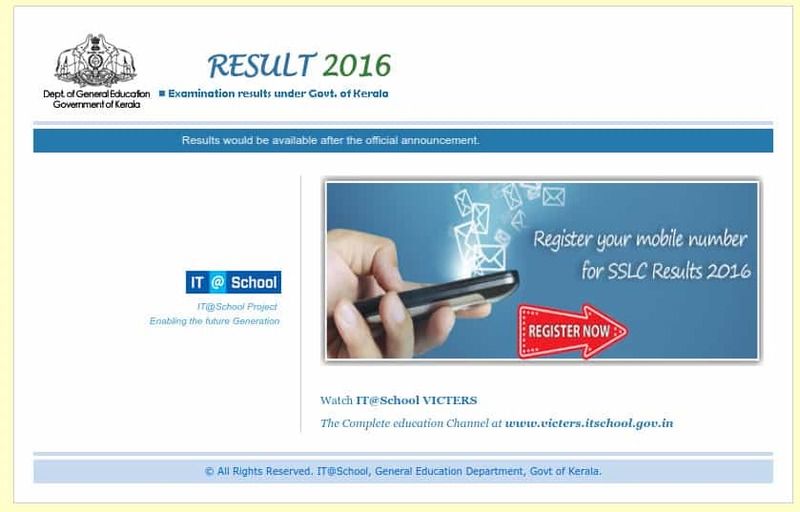 Kerala SSLC Results 2016 was announced by Kerala Pareekshabhavan on 27th April 2016. Students who are waiting for Kerala SSLC Exam Results can go to official website of Kerala Pareekshabhavan and check their SSLC Result. - Enter the Roll Number of Kerala SSLC Exam. -Take a print out or save as pdf of the Score Card for further reference. Nearly 4.70 lakh students appeared for Kerala SSLC Exam 2016 conducted on March. Students can check their results after the official declaration. To get Kerala SSLC Results 2016 on mobile just register your name and mobile number on the website prepared by [email protected] Kerala. go [email protected] Mobile Facility Website and enter your name and mobile number. The website will send you an OTP to verify the mobile phone. And the results declaration will send to your mobile number. In the past 5 years the number of students appearing for the Kerala SSLC examination has steadily gone up. It has also been observed that girls have been scoring higher grade than boys in Kerala State Education Board results in the past five years. The SSLC exams were held across Kerala in 2903 centres between March 9 and March 28, 2016. Exams were held at schools across Kerala affiliated to Kerala Board of Education. Kerala Pareekshabahvan is taken care of all the activity related to the SSLC Exams and Pareekshabahvan is responsible for issuing the SSLC Certificate. Last year 4,61,542 students had appeared for the examination & the result was declared on April 20, 2015 within 19 days of the exam with Pass percentage of 97.99%, which is one of the highest pass percentages witnessed by any state education board exam. 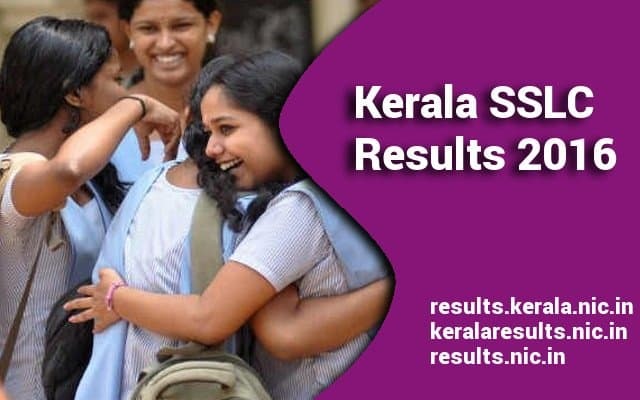 The official Kerala SSLC Results will be available soon within few hours on the official website of Kerala board & will also be hosted here on this webpage. All the candidates are advised to be in touch & keep visiting this page for further updates related to Kerala board 10th result and marks.